May 10, 1891 – James Riddle Drain born May 10, in Kendrick, Idaho. He will become president of TCC and future Keeler Plaque recipient. June 1891 – Willard Carver graduates law school from Drake University in Des Moines, Iowa. He practices law for 13 years until 1904. "...he at first planned to become a doctor of medicine but gave it up after extensive study convinced him it was too inexact to be scientific." August 15, 1891 – Rudy George Warner, D.C. born August 15, 1891 in Stanton, Stanton County, Nebraska. He is a future Keeler Plaque recipient. August 19, 1891 – Joe E. Busby, D.C. born in Lawrenceburg, Tennessee, August 19, 1891. He is a future Keeler Plaque recipient. October 1891 – The University of Texas Medical Branch medical school began instruction in October 1891. The Ashbel Smith building, called “Old Red”, was where Galveston’s Medical School was established in 1891. Because standards were high and students poorly prepared, only twelve of the first group of twenty-two medical students eventually graduated. "The modern medical practice acts, which required graduation from medical school, now placed the licensing function in state agencies, and medical schools no longer could license their graduates." D. D. Palmer moves to Davenport, Iowa, at age 43. Willard Carver enters law school there the same year. After 1888 and before 1892 the Alamo Fire Insurance building is constructed in San Antonio. 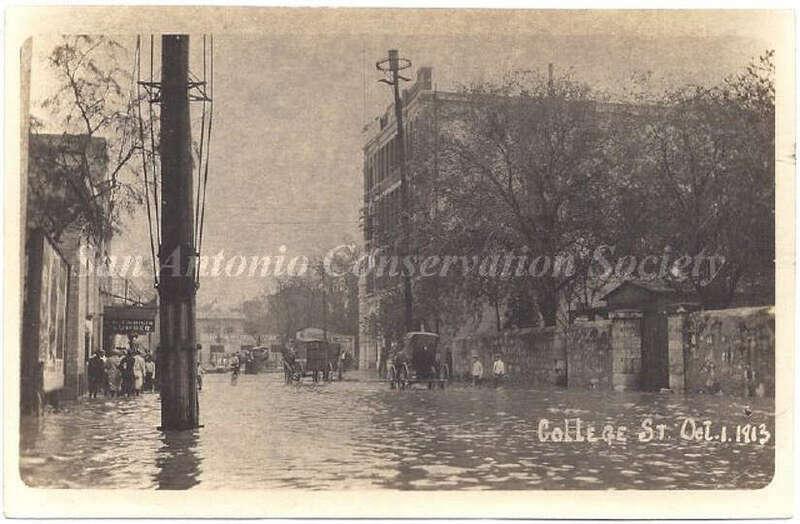 It becomes the Central Office Building c. 1912. and houses the Chiropractic College of San Antonio, which becomes the Texas Chiropractic College. Three noted magnetics in the Midwestern region were Paul Caster, Andrew Still and Daniel Palmer; the first and third would have a chiropractic legacy, while Dr. Andrew Taylor Still would found osteopathy. Prior to 1888 D.D. Palmer studies magnetic healing with Dr. Paul Caster of Ottumwa, Iowa and establishes practice in Burlington, Iowa, after graduating. 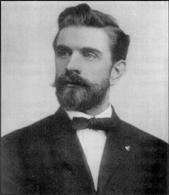 Clyde M. Keeler, D.C., Ph.C. born in Kansas, June 2, 1887. Although Iowa had passed a medical practice act in 1886, the law had rarely been enforced, perhaps owing to the public's continuing reluctance to accept the exclusive authority of any one branch of the healing arts. 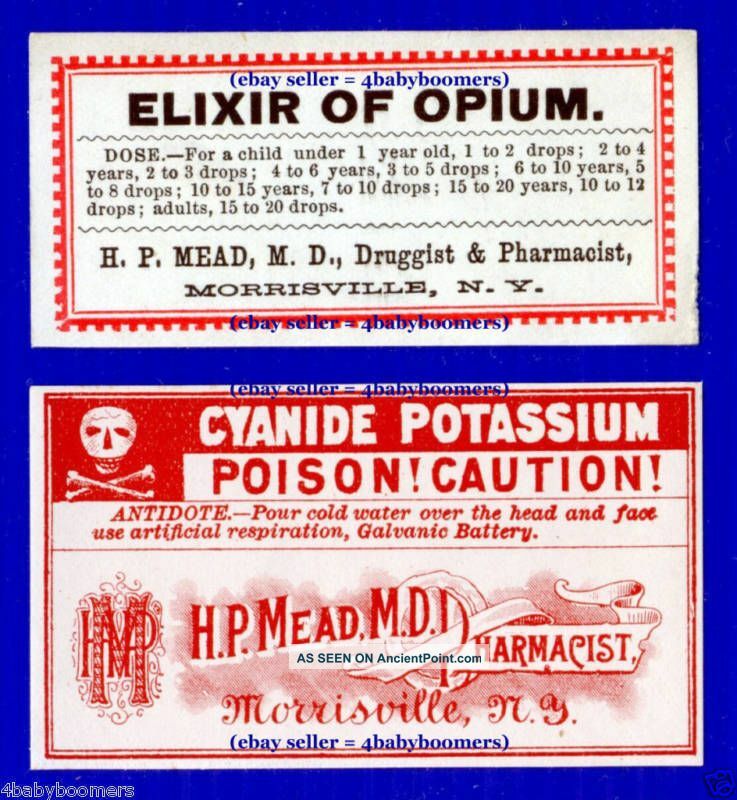 Orthodox medicine was only beginning to establish its scientific authority; the first randomized, controlled clinical trials of pharmaceuticals were still nearly four decades in the future. 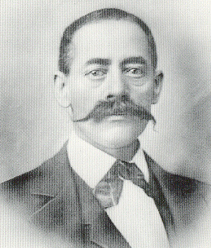 Prior to 1887– D. D. Palmer leaves the grocery business. D. D. Palmer and Willard Carver were neighbors prior to 1882. On September 14, 1882 – Bartlett Joshua Palmer is born. In 1880 the 269 members of the TMA comprised only 10 percent of Texas physicians, indicating there are some 2,690 practicing physicians in Texas in 1880.
c. 1878 – Harvey Lillard looses hearing in his left ear after lifting a heavy weight while in a stooped and cramped position. In 1876 Texas updated its constitution. It states: the Legislature may pass laws prescribing the qualifications of practitioners of medicine in this State, and to punish persons for malpractice, but no preference shall ever be given by law to any schools of medicine. “'The first modern medical practice act was passed in Texas in 1873,’ and by 1905, 39 states were again licensing physicians. Twenty-two of these states required practitioners to pass a licensing examination." A new Medical Practice law was structured in 1873 and in 1875 the basic law took shape. It was amended and penal provisions added in 1876 and again in 1879, to include “offer and attempt to practice” under its code.